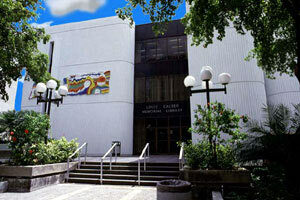 Welcome to the Calder Medical Library Resource Guide for Video and Image Databases. This guide is designed to provide easy access to databases and websites that have video and image resources. Bates’ Visual Guide delivers head-to-toe and systems-based physical examination techniques for the (Advanced) Assessment or Introduction to Clinical Medicine course. The site features more than 8 hours of video content. Designed to help prepare for Objective Structured Clinical Examinations (OSCE) by testing clinical reasoning skills. In the Multimedia section, search for Videos under the Media Type dropdown on the left. Browse the list of procedure videos by specialty or in alphabetical order. Type in the word Videos in the search box for all the material in ClinicalKey that has related video content. Results can then be filtered by Source Type, Specialties, or Date. The HSTalks Biomedical & Life Sciences Collection has over 2,000 lectures from leading world experts, including Nobel Laureates, covering the fundamentals and the latest research and development. 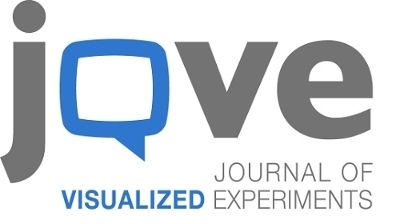 JoVE (Journal of Visualized Experiments) creates and publishes videos of scientific experiments from the top laboratories around the globe. JoVE's Video Journal publishes the leading peer-reviewed, PubMed-indexed video methods journal. Articles consist of high-quality video demonstrations and detailed text protocols which facilitate scientific reproducibility and productivity. Lynda.com offers 6,374 courses in Business, Technology and Creative Skills taught by industry experts. Find videos on IT, web development, design, photography, video, 3D animation, marketing, education and elearning. Sign in with you Cane ID and password for unlimited access. Mango Languages prepares learners for realistic conversations and strengthens everyday communication skills in over 70 world languages. Medical Spanish is also one of the cources under the Latin American Spanish tab. Movies are included as part of the learning process. MedOne Neurosurgery is a database by Thieme for neurosurgery content including e-books, journals and procedures. Find videos by clicking the Media tab on the left, filter by selecting video from the Audio/Image/Video tab, then use the search box at the top look for specific topics. NEJM Resident 360 helps residents prepare for their next rotation quickly and efficiently, provides support for coping with the pressures of resident life, and equips them to take the next major step in their career. New research findings summarized in short videos. In the Multimedia section, search for Images under the Media Type dropdown on the left. Typing in the word Images in the search box will show all the material in ClinicalKey that may have image content. Results can then be filtered by Source Type (chose Images), Specialties or by Date. DynaMed Plus search results include visual content such as images, algorithms, and other content relevant to a topic. 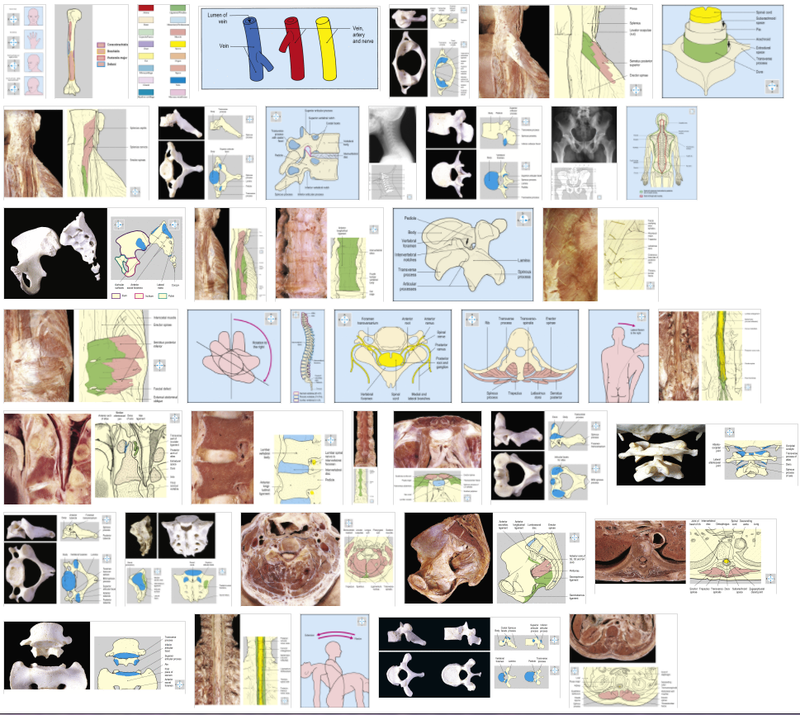 MedPix is a free open-access online database of medical images, teaching cases, and clinical topics, integrating images and textual metadata including over 12,000 patient case scenarios, 9,000 topics, and nearly 59,000 images. Produced by the National Library of Medicine. VisualDx is a clinical decision support system designed to enhance diagnostic accuracy, aid therapeutic decisions, and improve patient safety. Using the world's best medical images, clinicians can build a custom differential diagnosis across general medicine or use the powerful search function to access patient-specific clinical information. Visual Dx is also integrated into the Up-To-Date database. MedOne Neurosurgery is a database by Thieme for neurosurgery content including e-books, journals and procedures. Find images by clicking the Media tab on the left, filter by selecting Image from the Audio/Image/Video tab, then use the search box at the top look for specific topics. A deep dive with clinician experts and educators.